Nine Coins/Nueve Monedas by Carlos Pintado, translated by Hilary Vaughn Dobel, introduction by Richard Blanco for review from Akashic Books. 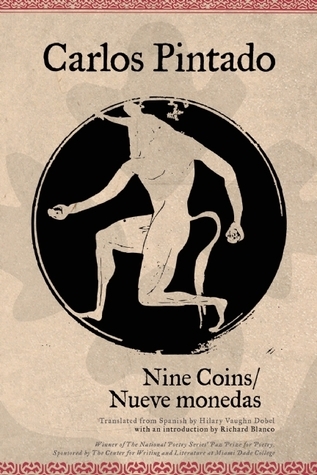 Nine Coins/Nueve monedas is a palimpsest of love, fears, dreams, and the intimate landscapes where the author seeks refuge. These poems appear like small islands of salvation, covered with the brief splendor of the coins people sometimes grab hold of, taking the form of a very personal and often devastating map. Each poem is a song at the edge of an abyss; an illusory gold coin obtained as a revelation; a song of hope and understanding. The volume’s dreamlike geography prompts the reader to revisit the thread, the labyrinth, and the Minotaur’s legends. The night streets of South Beach, Alexandria, and many other cities, lit by the fading torches, seem to guide us in conversation with characters who are long dead. 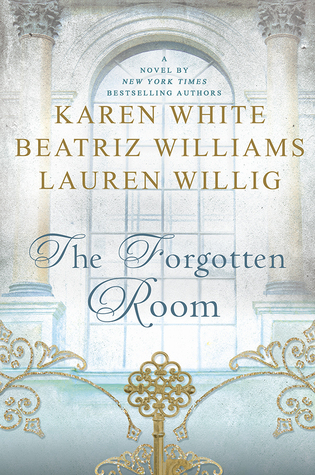 The Forgotten Room by Karen White, Beatriz Williams, Lauren Willig, and more for review from Penguin for review. 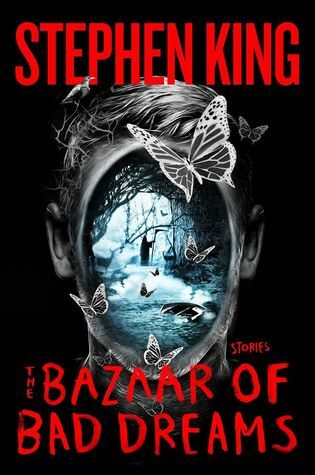 The Bazaar of Bad Dreams by Stephen King from my mom as an early Christmas present.